This… this is the kind of story that keeps professional NFL kickers up at night. On Sunday, January 6th, Chicago’s Soldier Field was packed with fans hoping to see their Bears advance to the NFL playoffs for the first time since 2010. A win over the defending champion Seattle Seahawks would have punched the team’s ticket to the big show. A hard fought 3-quarters of football saw the Bears ahead, but the Seahawks came to fight. They rallied in the fourth quarter, scoring a touchdown that put them ahead by a single point. All was lost, or so it seemed. The Bears kept pushing and, with just a few seconds left on the clock, were in field goal position. This was it. 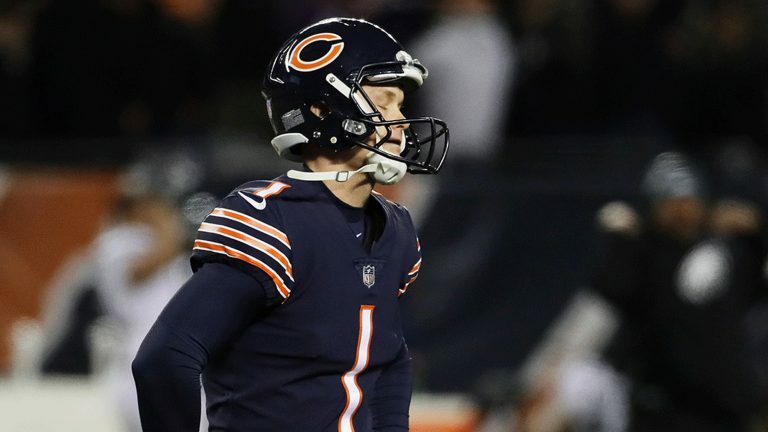 It was all down to the foot and the fortitude of Chicago Bears kicker Cody Parkey. Cody lined up, took the kick and nailed it. Unfortunately for the home crowd, the Seahawks had called a last-second time-out, and the kick would have to be re-taken. Anything that can be done once can be done twice, right? Not so in this particular case. Parkey set up again, let a second kick loose, and the stadium held it’s breath. Instead of sailing thorugh the uprights like the previous kick, the football deflected ever so slightly off of the hands of a Seattle defender, faded left, hit two posts just so, and fell to the ground just as the time expired. “NO GOOD,” the football word screamed. The Seattle Seahawks won and the Chicago Bears season had been ended, but Parkey’s inspirational story had just begun. When his foot let him down, Codey Parkey turned to God to give thanks. Parkey, a life-long Christian, knew that all of life’s trials and blessings are due unto Him. It’s no surprise that he managed to weather the post-game onslaught of questions like a pro. 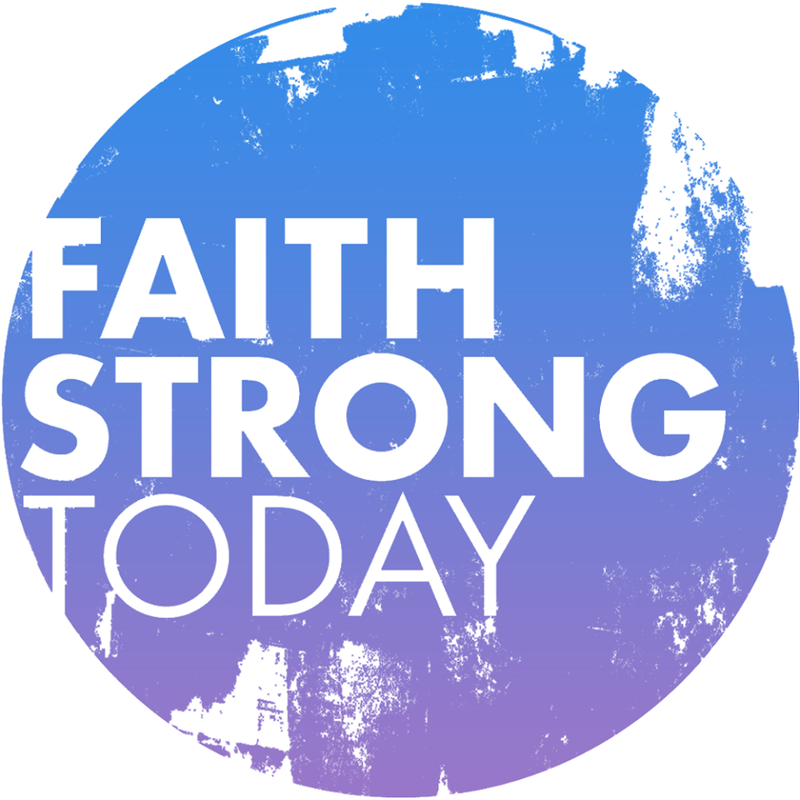 Parkey carries Jesus in his heart and draws on God for strength in the face of all of his trials.